FarmHouse, Space and Saisons: WTF? The first of our fleet, SkyFarmer is a one-of-a-kind Farm House Ale that looks back to the origins of the style, but bears a name that looks ahead to the day when crops are grown in Earth orbit, as well as on other worlds. 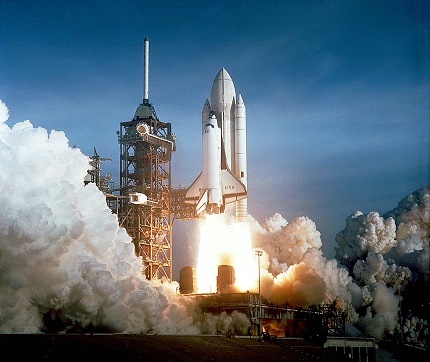 Every Space Shuttle mission was designated with the prefix “STS,” a practice which came to wheel stop with the final of Atlantis as STS-135. Our Rye Saison is named to honor the the Shuttle’s proud legacy and the role Huntsville played in launching mankind’s first true fleet of spaceships. There’s nothing like a pitch black night to open your eyes to a sky full of stars. 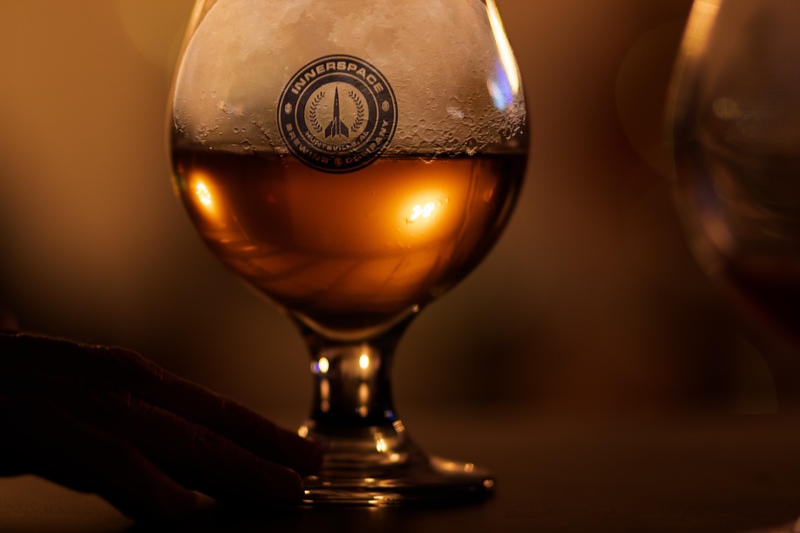 Originally brewed as the ideal beer for cold winter nights, our Dark Sky Saison quickly became a year round favorite, and like the ideal stargazing conditions for which it it named, it will certainly open your eyes to what a Saison can be. InnerSpace Brewing is a Farm House and Saison forward micro-brewery in Huntsville, Al. We are located in the Butler Arts and Entertainment District and immediately adjacent to Campus 805 at 2414 Clinton Avenue West. 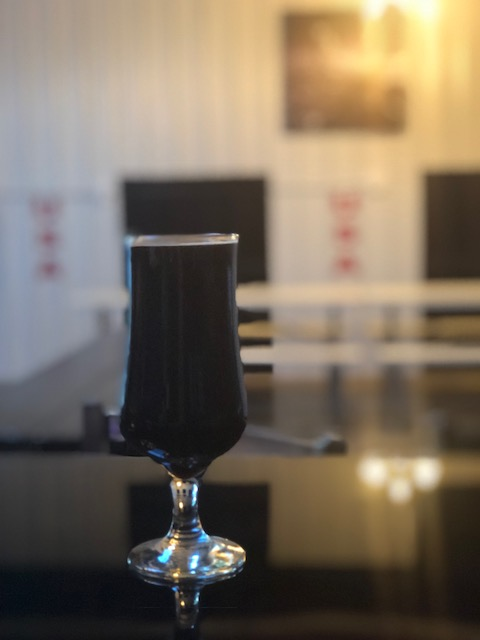 Our space and science fiction themed taproom celebrates the historic contributions Huntsville has made to exploring the final frontier, as well as the science fiction that helped create a spacefaring civilization. As we look forward to the next great leaps, one cannot help but look back too, and at every turn in the human adventure, there you find it…Beer! From the earliest communal pots in ancient Sumeria to the very particular ales the English brewers devised to survive the long sea voyage to India, to the stupendous quantities of beer the Founders had delivered to Independence Hall as they met to kick the Brits out, beer has helped fuel our journey. And just as importantly, wherever we go, we tend to craft new beers out of what is available in new lands. It won’t be too long until the Moon, Mars and of course, The Belt, make their own contributions. So by all means, Engage, Boldly Go, or Make It So, but first, have a great craft beer from InnerSpace Brewing.